Posted in: ATP, ATP Challenger, USTA. Tagged: atp, challenger, denis kudla, Donald Young, Knoxville, michael russell, picks, predictions, preview, Pro Circuit, Rhyne Willams, tennis, tim smyczek, usta. 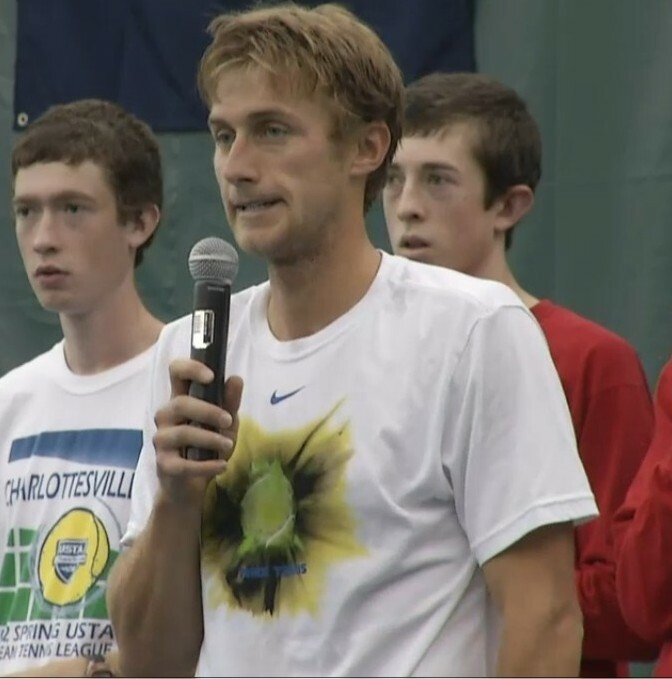 Most of the Charlottesville Challenger participants and a few additions will make their way a little ways down the road to Rocky Top Tennessee for the Knoxville indoor challenger, a 50k USTA Pro Circuit Event. Jack Sock returns to the US to face an in-form Peter Polansky in an interesting battle. Sock last played European indoor events after Asia and has done nothing notable this fall. Polansky, meanwhile, made the final in Charlottesville and continues his good form but after a monumental punch in the gut collapse against Michael Russell in the final, Polansky could be mentally out of things for this one. The first meeting between these two Americans will take place in front of Williams’s home fans in Knoxville and he seems to be in good form after reaching the semis in Charlottesville. Harrison, like Sock, last played European indoors, and did nothing of note after playing Asia with the same result. I think Rhyne will knock him off here. Russell, the Charlottesville Champion, continues to maintain a top 100 ranking at an advanced age and continues to put together some great grinding tennis. This is a rematch from Charlottlesville and he beat Jenkins in straights but it was a competitive match. Russell puts in a lot of roadwork and Jenkins should be fresher and more experienced, thus it will be interesting to see if he can make inroads this time. 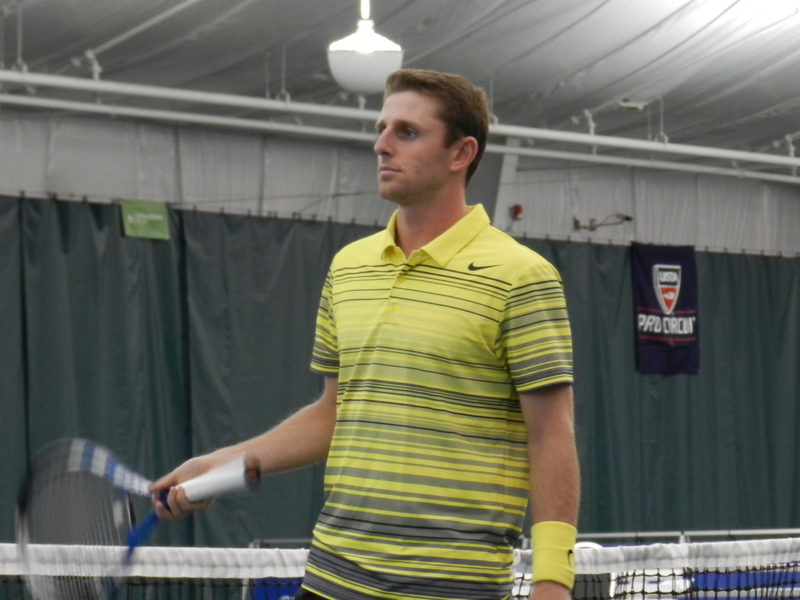 Tim Smyczek, coming off an opening round loss in Charlottesville, will face a qualifier with Steve Johnson/Laurent Rochette on deck and one of Sam Groth/JP Smith/Max Neuchrist/Alex Kuznetsov awaiting the quarters of an out of form section. JP Smith is a former Tennessee Volunteer and will have local support. Russell/Jenkins will play Ed Corrie or Jose Hernandez, with probably Harrison/Williams waiting in the quarters. Williams may face his best friend and former Tennessee teammate Tennys Sandgren in round 2 if Tennys beats Denys Molchanov. 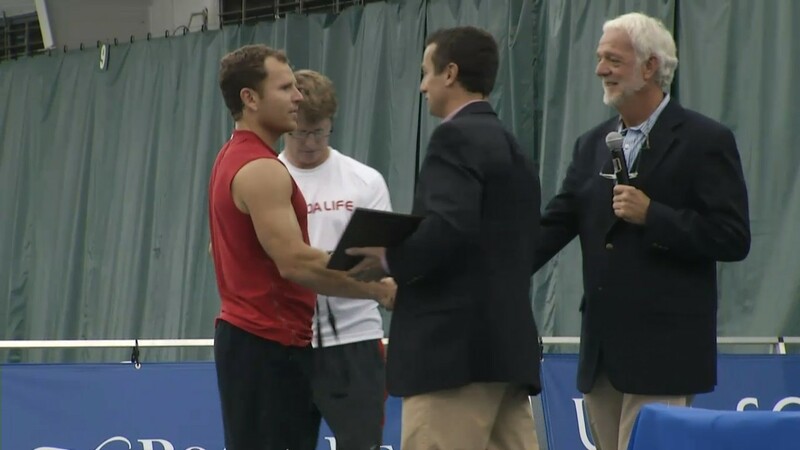 Denis Kudla is another American who last played European indoor tennis without making a splash. He will open with Rik De Voest, followed by a qualifier or Jarryd Chaplin, a local UT wild card who hails from Australia. 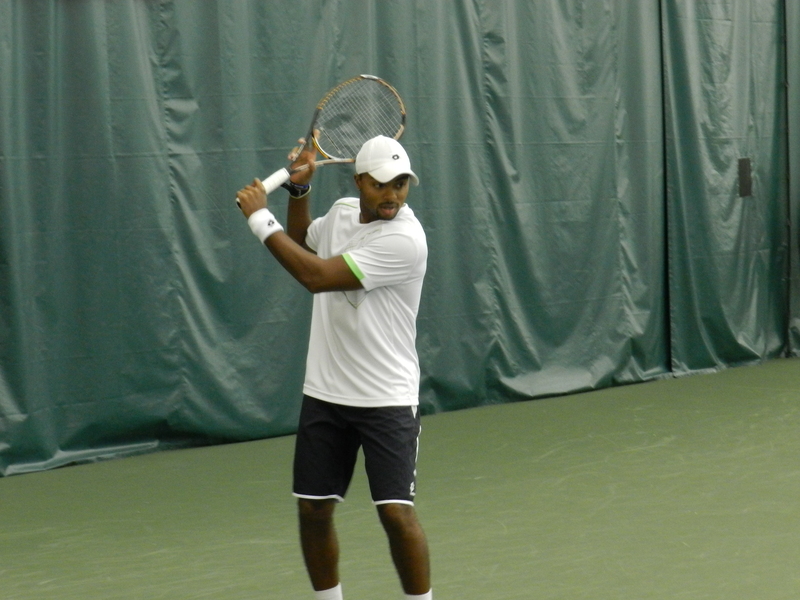 Rajeev Ram, a pair of qualifiers, or Theodoros Angelinos await in the quarters. Angelinos is the highest ranked Greek player and upset Alex Kuznetsov in Charlottesville round 1. Sock/Polansky will play Austin Krajicek/David Rice in round 2 with Donald Young/Saketh Myneni or Nils Langer/Brandon Fickey awaiting in the quarters. Fickey is another UT wild card and an American. Myneni and Young both made quarters in Charlottesville and are in good form. Going with the local fave to take the title but again this Is a hard prediction to make with players who face each other a lot and have good and bad days on tour. Posted in: ATP, ATP Challenger, Charlottesville, USTA. 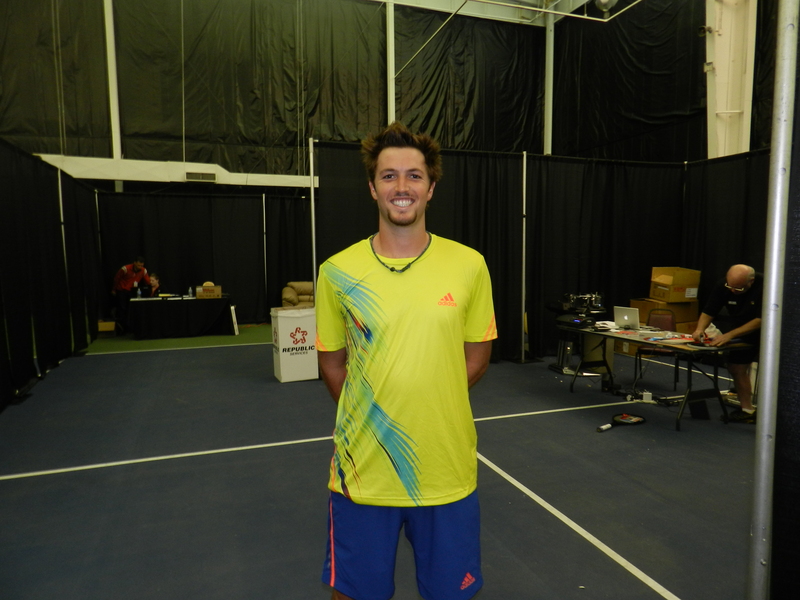 Tagged: 2013, atp, challenger, charlottesville, mens, michael russell, Peter Polansky, Pro Circuit, recap, tennis, usta. 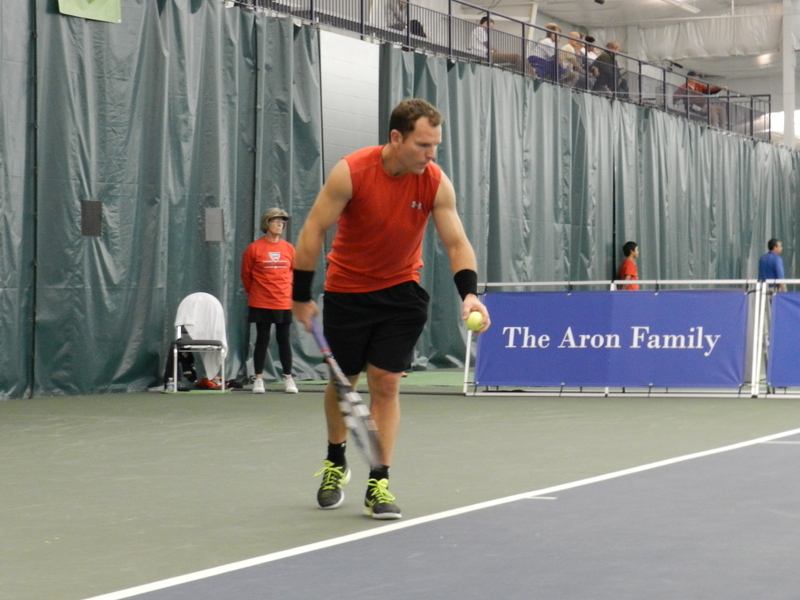 It was a thrilling three set finish to an exciting week of tennis at the Boar’s Head Sports Club in Charlottesville as Peter Polansky and Michael Russell took it to the third breaker. Russell came back from down 0-5 in the 3rd set to force a tiebreak which he won at 5 for a 7-5, 2-6, 7-6(5) victory. 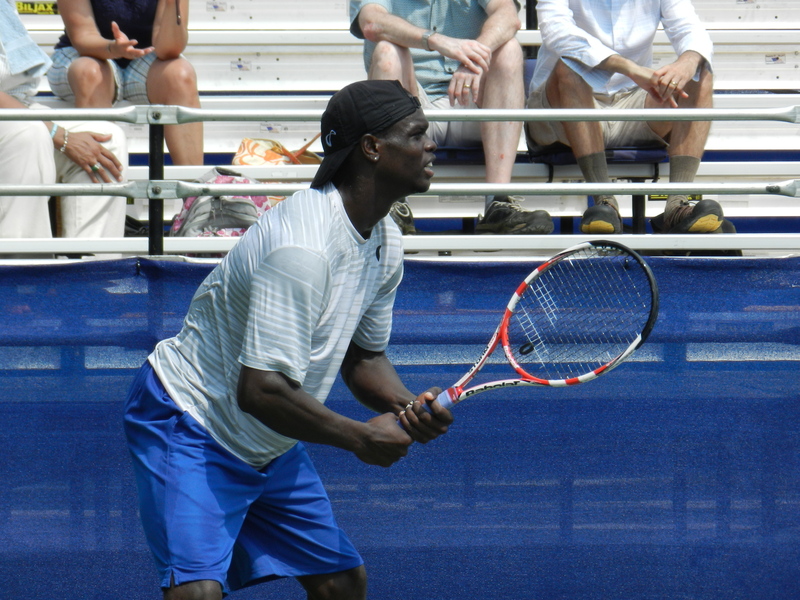 Before surviving Polansky in the final, Russell took out J.P. Smith and Tennys Sandgren in straights, Jarmere Jenkins in three and Jesse Levine in retirement. 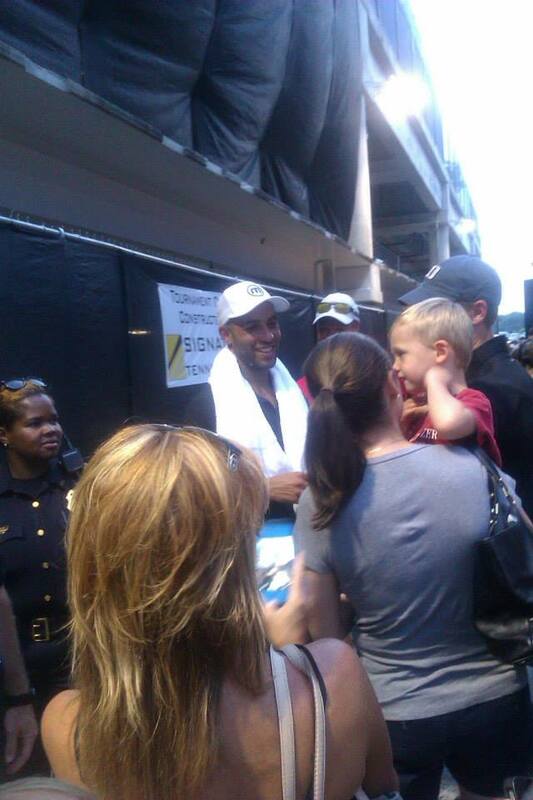 Polansky beat Noah Rubin and Rajeev Ram in straights and Donald Young and Rhyne Williams in three to reach the final. With the points, Polansky will reach a career high ranking tomorrow. Singles Top Seed Tim Smyczek, who was upset in the first round, was able to take home a piece of hardware anyway. He and Steve Johnson conquered the doubles title with a 6-4, 6-3 victory over Donald Young and Jarmere Jenkins. I’d like to dub today’s exciting final ‘Manilla’s Thriller’. Posted in: ATP, Charlottesville, USTA. Tagged: 2013, atp, challenger, charlottesville, final, men, michael russell, Peter Polansky, Pro Circuit, Semifinal, tennis, usta. I’m a Peter Polansky fan, but I’m an even bigger Rhyne Williams fan. So it was with mixed feelings that this match was played out in Charlottesville today. With big winners and some unforced errors by both, Polansky prevailed in three sets to advance to tomorrow’s Charlottesville final. Later, Jesse Levine was forced to retire down a set in the second against Michael Russell, denying an All-Canadian final. 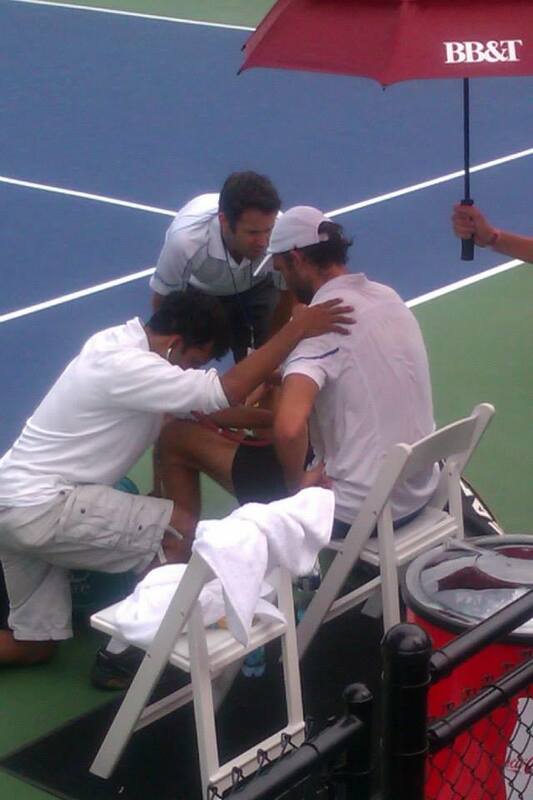 Levine is a warrior and I can only hope that his abdominal injury heals in time for the Australian Open. Tomorrow’s final will feature “Muscles” Russell, the man with the most titles on the USTA Pro Circuit against recent maiden title winner Polansky. It worked out well that tournament organizers scheduled the singles matches to begin after 1:00 p.m., as the exciting Paris Masters semifinals consumed all of the oxygen in the World of Tennis on Saturday morning. 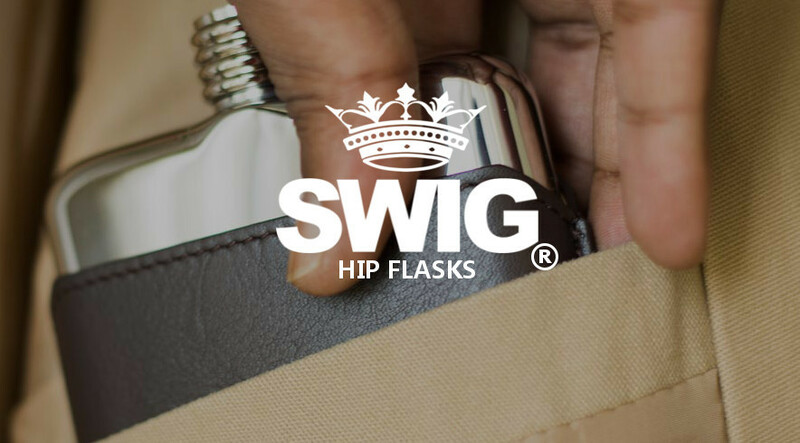 Tim Smyczek was upset in the first round of singles way back on Tuesday by Saketh Myneni, but he’ll still play for a title on the event’s final day. Along with teammate Steve Johnson, the tournament’s top ranked player will look for the doubles trophy against Jarmere Jenkins and Donald Young tomorrow at 1:00 p.m. EST. 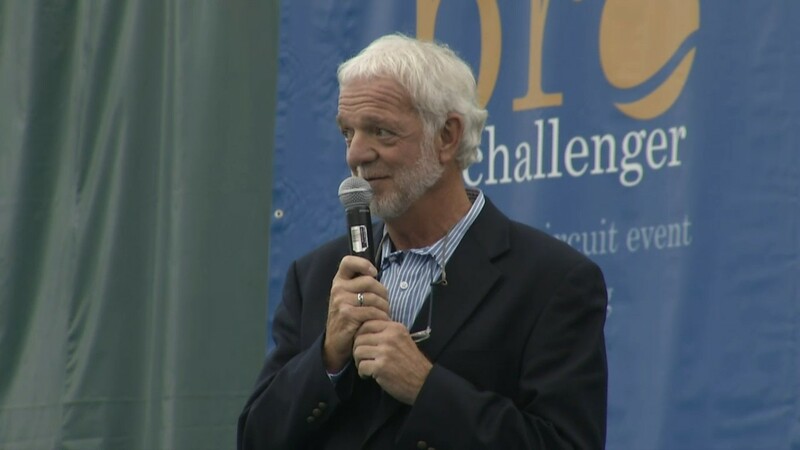 You can catch all of the action with @MikeCTennis on the mic at the USTA livestream. Viewers outside the United States are advised that Daylight Saving Time ends in the United States tomorrow. Viewers inside the United States are advised that it is NOT called ‘Daylight Savings Time’. Posted in: ATP, ATP Challenger, Charlottesville, USTA. Tagged: 2013, atp, challenger, charlottesville, Donald Young, jarmere jenkins, michael russell, October 30, Peter Polansky, recap, tennis, usta pro circuit. 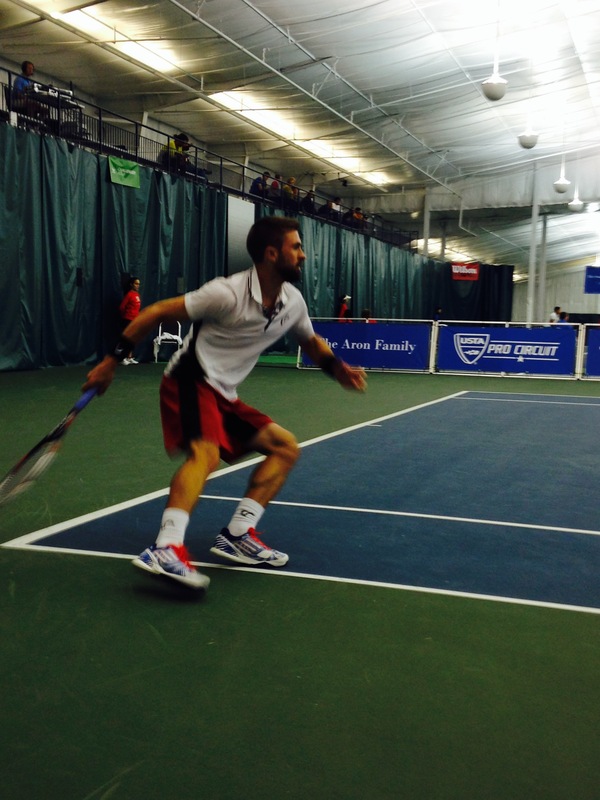 Fans at the Charlottesville Men’s Pro Tennis Challengers saw four straight setters on Wednesday. It was lightning-round tennis as the tournament became more streamlined and the singles field was whittled down to 12. Michael Russell started things off with a 6-4, 6-2 win over Tennys Sandgren to advance to the quarters. 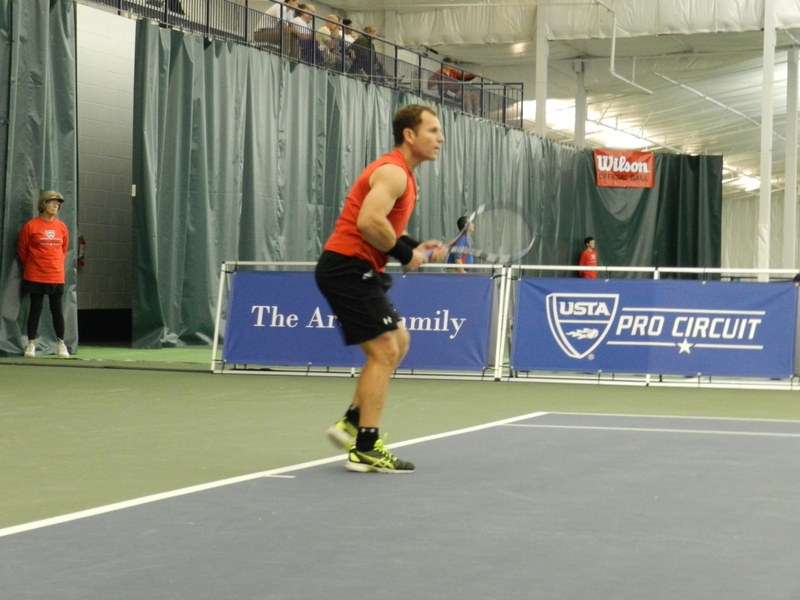 Peter Polansky followed up yesterday’s straight sets win with another one today. He dispatched 8 seed Rajeev Ram 7-5, 7-6(4) in what was actually the most competitive match on Wednesday. 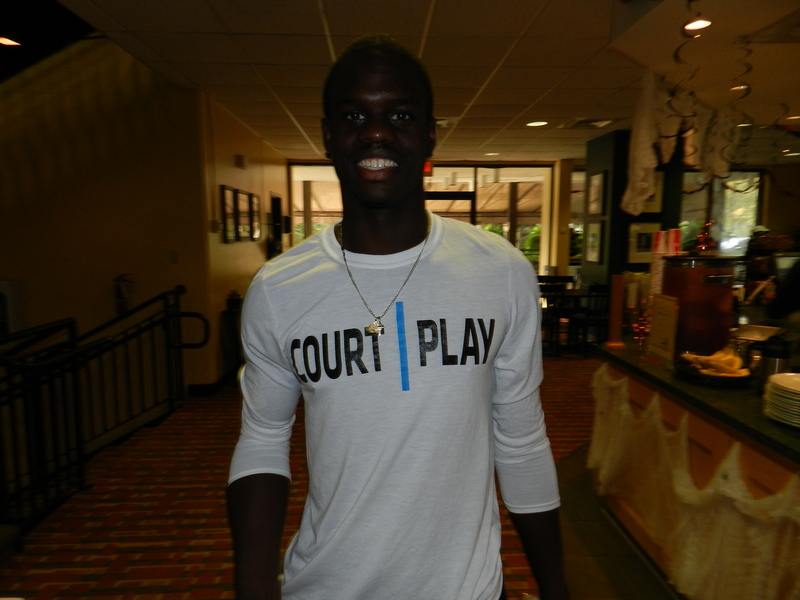 Donald Young had no problem disposing of Cavalier Mitchell Frank, 6-3, 6-4. Jarmere Jenkins is a quarterfinalist to the delight of the UVa fans, even if it came at the expense of another Wahoo by a 6-2, 7-6 count. Jenkins, whose NCAA trophy maintains its permanent home within the venue, eased past the top Greek and former UVa player Theodoros Angelinos. Angelinos actually hit a ball through the roof in frustration in this match. Jenkins played a sloppy second set against good friend Angelinos. Tomorrow’s anticipated highlights include the all-Canadian battle of Uncle Jesse Levine and protégé Filip Peliwo. We’ll also see whether it is Chase Buchanan or India’s #5 player, Saketh Myneni, who will capitalize on the colossal three set wins they achieved yesterday. Looking ahead to Friday: Donald Young will meet Peter Polansky for a spot in the semis and Michael Russell gets Jarmere Jenkins. Given the recent form of Young and Polansky, I believe that the winner of that match ends up in the Charlottesville final. Atlanta, July 24, 2013—Lleyton Hewitt outgritted Rhyne Williams 7-6, 6-4 to reach the quarterfinals of the BB&T Atlanta Open. 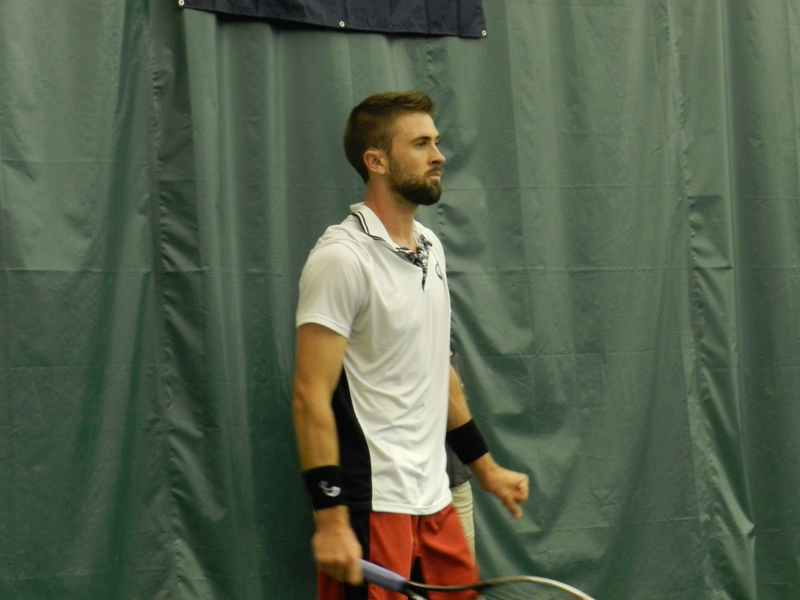 Rusty Hewitt went up early 5-3, but Rhyne would rely on his serve and power baselining to bring him back to 6-all. In the tiebreak, he went up 6-2 but Rusty fought back, as he always does, eventually taking it 8-6. He was helped by a Williams double fault along the way. In the 2nd set, Rhyno didn’t let up though, continuing to remain focused and hammering away. Just like his match yesterday, Hewitt broke in the final game of the match after a bit of hassle and took it 6-4. I also will point out Rhyne’s much improved on court attitude. After having developed a reputation for self-beratement and broken racquets, he literally made almost no non-tennis ball hitting sounds on court today or in his match against Denis Kudla. He’s remained calm and focused, even when broken or when making a technical mistake. A+ for attitude. The Bogota finalists both suffered losses today. 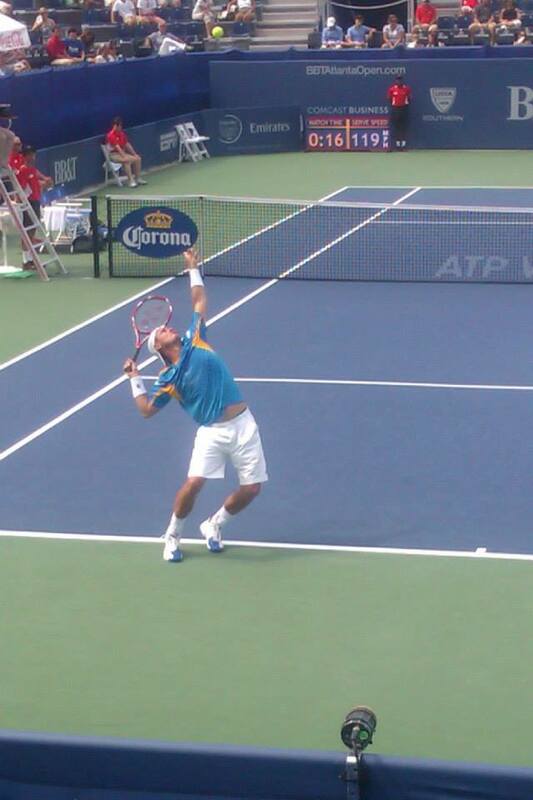 Ivo Karlovic was downright sleep-inducing against Matt Ebden. He was broken twice, against all odds, and just couldn’t do it today. Karlo called the trainer, who checked his heartbeat, and he retired at the end of the set to advance the Aussie qualifier to Round 2. Alejandro Falla played a longer match, but also was upset, losing in 3 sets to Christian Harrison, for Harrison’s first career ATP main draw match win 6-1, 6-7, 6-2. The younger Harrison sprinted out to a strong lead, but the Colombian would play a cleaner, more competitive second set. Midway into that set, however, he called the trainer and got his legs stretched out. The tiebreak and the games proceeding it were incredibly close, with multiple games going to deuce, but the Colombian survived before running out of gas in Set 3 and allowing a fresher Harrison to push his way over the hump. Harrison carries around a great attitude on and off court, and especially today. He was incredibly courteous interacting with fans and took plenty of time to do so. This seems to be his modus operandi and he is a great up and coming ambassador for the pro game. Ivan Dodig was dogged against a bipolar Ricardas Berankis 6-1, 6-7, 6-3. Rycka was atrocious in the first set, similar to his start against Zverev the day before, but somehow finished differently and played to his talent level in the 2nd set. He came up with some incredible shots to keep the match alive and take the 2nd set. The problem is that he once again could not maintain that level of play. His typical form would be an amazing moving winner followed by a limp drop shot into the net and a shanked forehand. The passing shots were dynamic between the pair and the match ended on a great volley point/incredible drop shot by Dodig. 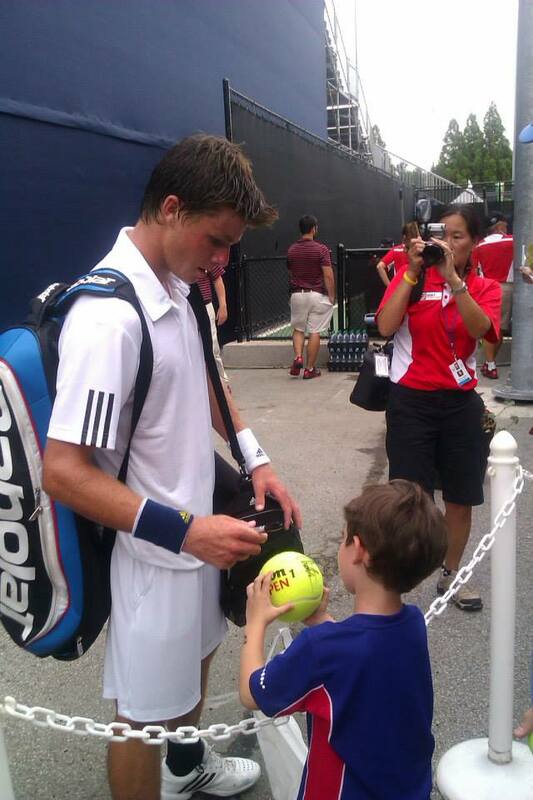 The Croatian was so pleased with his win after the match that he gave his wristband to a young fan, who was originally just seeking an autograph. James Blake won in 3 tight sets over Tim Smyczek, who tried being tenacious but just wasn’t quite as good, Blake winning 7-6, 4-6, 7-6. Michael Russell did the same, finishing up a comeback win over Comeback Kid Mardy Fish 4-6, 6-2, 7-5. Fish did not play poorly at all It was just Russell who played extremely well and believe me, they battled. Both of them would have beaten a lot of ATP regulars in their current form today. In doubles, Guccione/Hewitt got by Gonzalez/Lipsky 3-6 7-6 10-2, Ram/Skupski beat Inglot/Moser 6-4 6-4 and Blake/Sock edged Demoliner/Sa 7-5, 7-6, 10-6. Michael Russell is 35. And he’s playing the best tennis of his career. He was clearly ebullient about his win yesterday, an upset victory over 3-seed Igor Sijsling, and obviously looking forward to his 2nd career semifinals. His first semis appearance was only 15 months ago in his hometown of Houston at the Clay Court Championships at River Oaks. Which is another great venue by the way, if you’ve never been. Albeit in an irrepressible, sweltering, vast and barren Metropolitan Area, much unlike Newport. But I digress. After his Challenger victory in Manta, Ecuador, last Saturday and the long commute to New England, you’d think Russell would be beat. But as you can see, he hasn’t lost a step. This press conference occurred less than five minutes after the man walked off the court following a grueling 3-setter in singles. 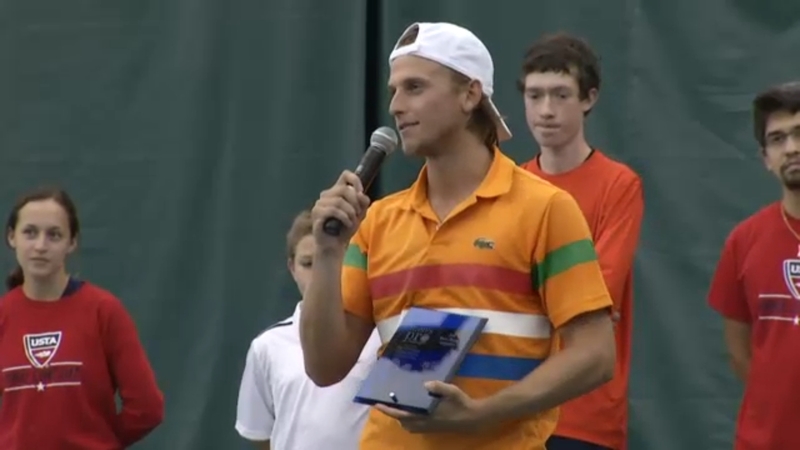 He was out the door and playing a match no more than 8 minutes later with doubles partner Denis Kudla. The best part was when he mentioned that his wife was in the crowd, but knew when to leave–in the third set. ‘Muscles’ Russell has a big chance to commandeer the day tomorrow, due to the scrubbing of all matches at the tournament today. He and Nico Mahut have been relegated to Court 1 at 10:00 a.m., while the other semi-finalists will simultaneously do battle on Center Court in front of a packed house and a Tennis Channel audience. If Muscles pulls another upset, you’ll see him live on Center Court at 2:00 p.m. going for his first ATP pro title. Good luck to @MRussellTennis! Though I do miss the days of yore with @djmruss.